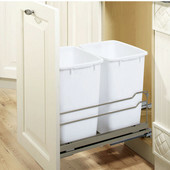 The perfect wrinkle free solutions for your laundry needs! 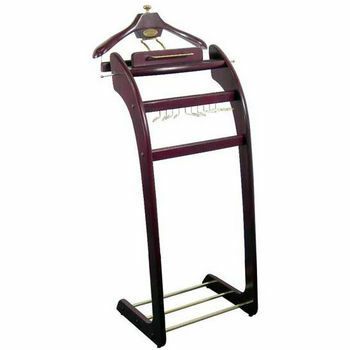 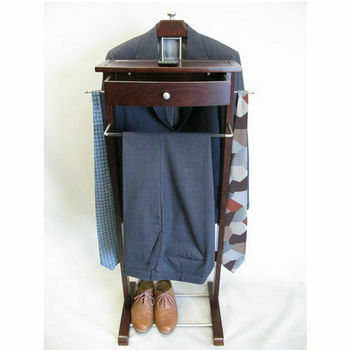 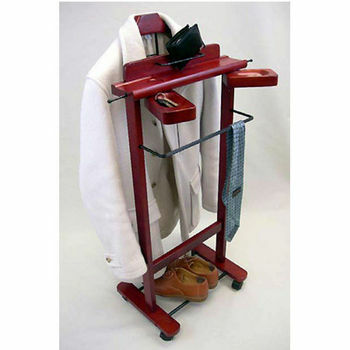 Great selection of functional yet stylish clothes valet stands to keep your clothes wrinkle free and looking their best. 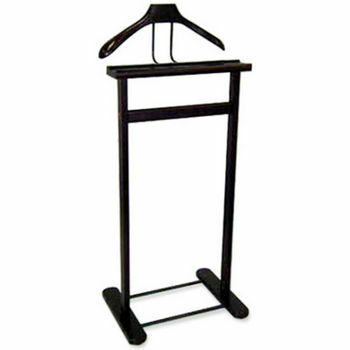 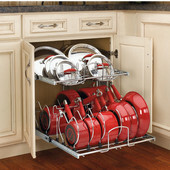 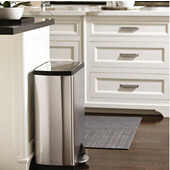 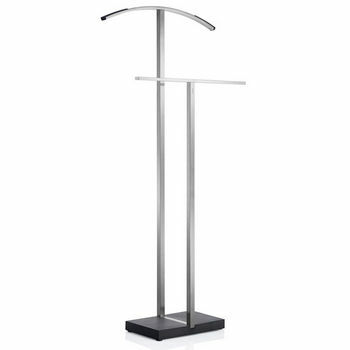 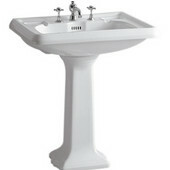 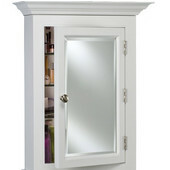 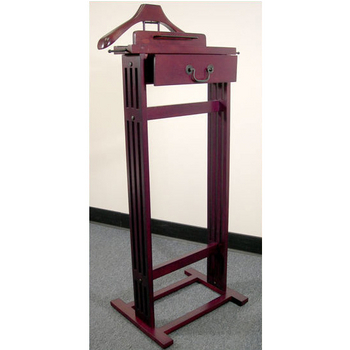 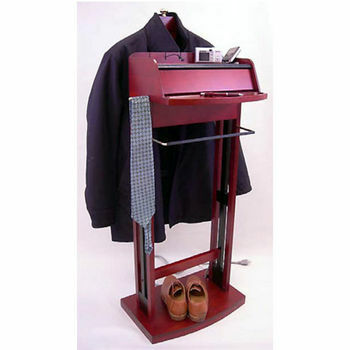 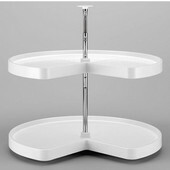 Keep clothing neat, organized and ready for the day with our valet stands. 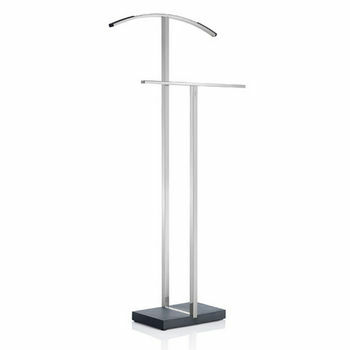 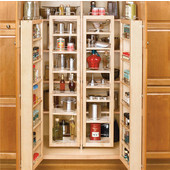 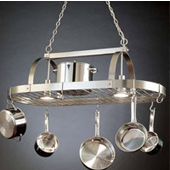 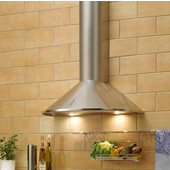 KitchenSource.com and top brands KV Virtu, Winsome Wood and Proman manufacture valet stands perfect for the working man or woman. 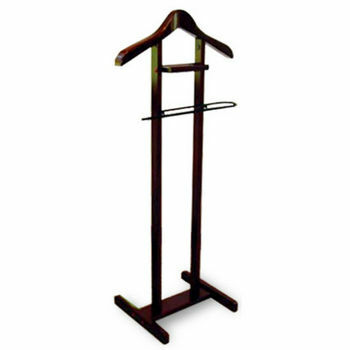 With many specializing in solid wood, valet stands are practical in function and striking in appearance. 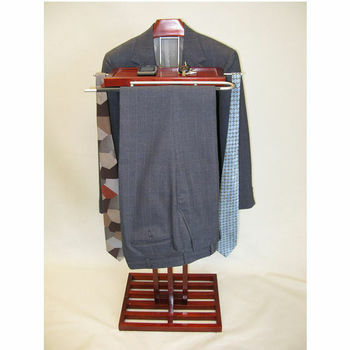 Our finely crafted valet stands feature racks to hang jackets, shirts and pants, a pull-out drawer or tray for jewelry, watches or cuff links and a rack for shoes or a briefcase. 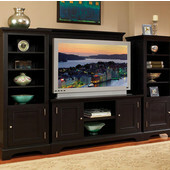 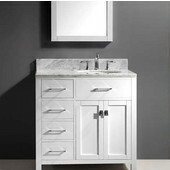 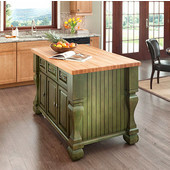 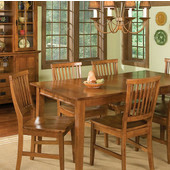 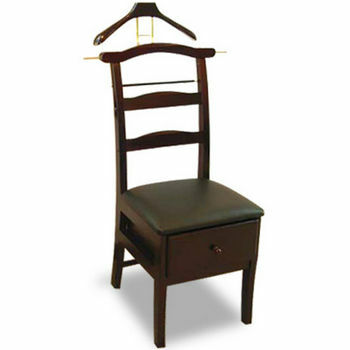 For extra space or seating, choose a valet stand model that doubles as a chair with a flip top for storage. 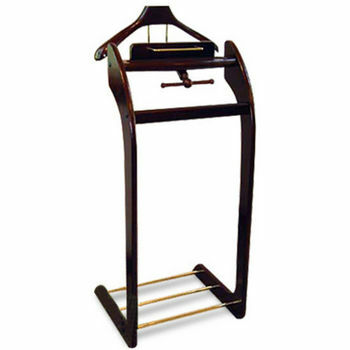 Our valet stands require light assembly and are available in many beautiful finishes including: espresso, honey pine, classic walnut and cherry. 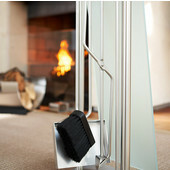 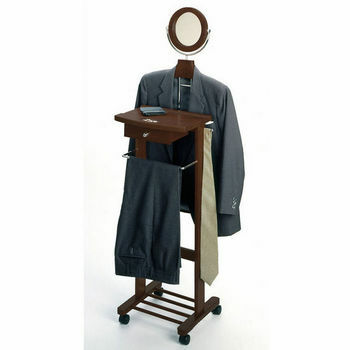 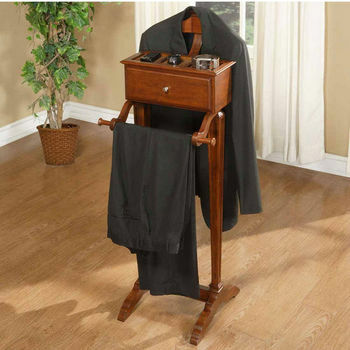 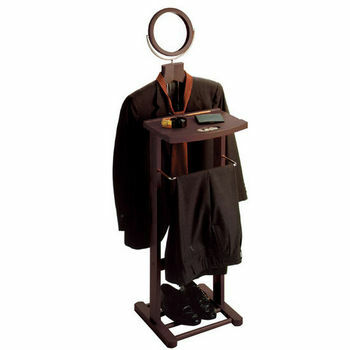 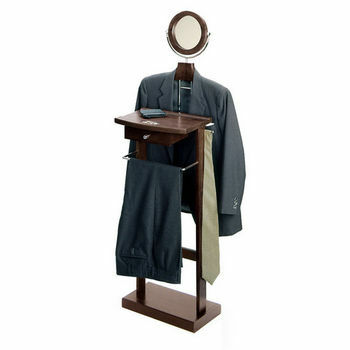 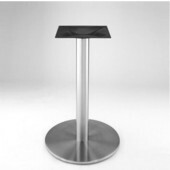 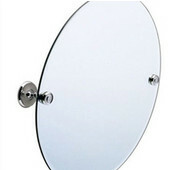 With our valet stands, wake up to wrinkle-free clothes and a little extra time in the morning.